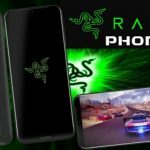 Razer Phone Price for Europe and American Country News! The Razer Inc specially designed their first smartphone Razer Phone for gamers with high quality features. Believe it or not, you don’t have to pay 1,000 USD for a Snapdragon 835 chipset 8GB of RAM, 4,000 mAh battery and a 5.7” QHD screen. 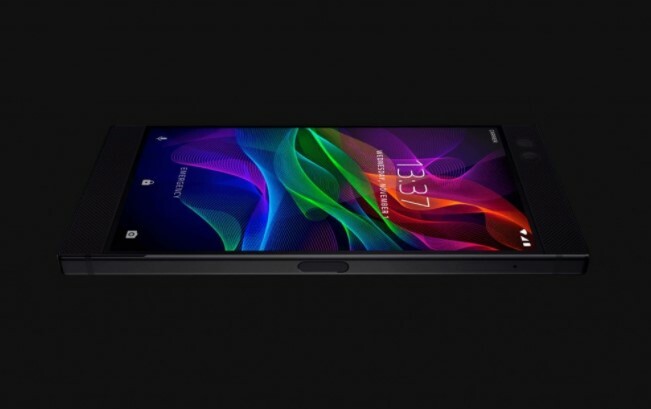 You can easily buy a powerful features Razer Phone in cheap rate and price around 750 Euro. The developer company Razer Inc released their first smartphone in 17th November, 2017 and sell will be started from 17th Nov, 2017. Razer Phone Pre-Order will start any time. 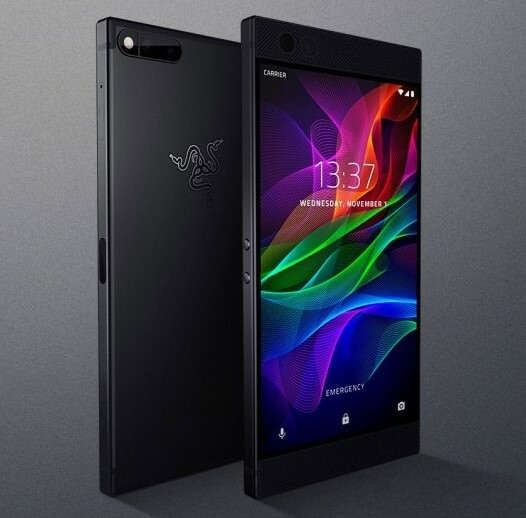 The Razer Inc authority officially announces Razer Phone Price and like as Price for US 700$, for Europe €750, for UK £700. In the US and Canada, the United Kingdom and France, Ireland, Germany, Denmark and Sweden the Razerzone.com first will be selling the phone online and in the US, you can also eligible to buy Razer Phone from Amazon.com or select Microsoft Store. Razer Phone Key Specification – why I buy this Android Smartphone? 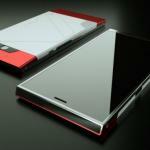 The main important question of all the smartphone lovers, why I buy new Razer new Android smartphone? Where popular smartphone brands high performance features smartphone available like as Apple iPhone X, Samsung Galaxy S8 or Oppo F5 or Oneplus 5T, LG G7, Xiaomi Mi 6 Plus, etc. 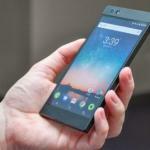 You can buy this Razer Smartphone, for it’s specs and price. Here below key features available. 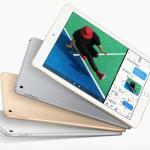 5.7” inches IGZO IPS LCD capacitive full touch screen display. Operating system, Android v7.1.1 (Nougat). 8GB RAM + 64GB ROM and micro SD card support up to 256GB. Dual 12 Mega Pixel Rear Camera with LED Flash and 8 Mega Pixel Front Camera. Li-Ion 4000 mAh Non-removable battery. Sensors: Fingerprint (side-mounted), Accelerometer, gyro, proximity, compass.